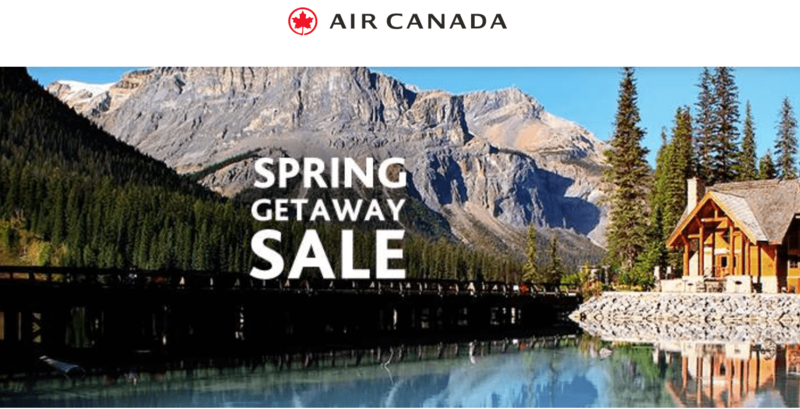 Air Canada has a Spring Getaway Sale available now! Now is the time to book your Spring getaway and save on flights within Canada, to the U.S. and sun destinations. Hurry, offer ends March 21, 2019.